Kütahya Dumlupınar University has started a countdown for the MOCAT project. The MOCAT Project ((Modern Competencies of Academic Teachers - The Key to Modern HEI), chaired by WSB Poznan Banking School in Poland, aims to develop methodological, multicultural and teaching skills of faculty members through online and eclectic learning modules. In order to explain the details of the project that will contribute to the modernization of higher education with the methods, tools and materials to be developed, the faculty member of the Faculty of Engineering Assoc. 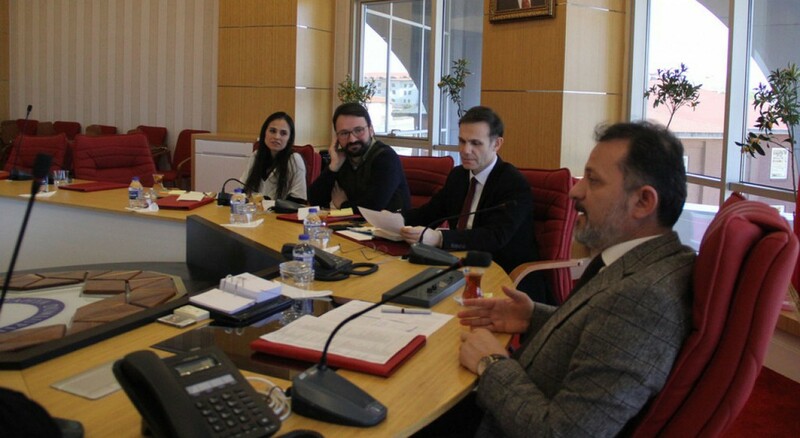 Prof. Dr. Oktay Şahbaz, faculty member of the School of Foreign Languages lecturer Dr. Figen Karaferye and International Relations Office Erasmus Coordinator Berrin Demir met with Rector Prof. Dr. Remzi Gören. “In the world where technological developments are advancing rapidly, it is necessary for our educators and the content of the courses they teach to be suitable for the age," said Assoc. Prof. Dr. Şahbaz. He also stated that within the scope of the project, training of trainers activity will be carried out in order to transfer the methods of effective communication with the new generation, leadership and gamification techniques to the trainers, and at the end of the project, significant data will be obtained from the training of trainers activity. 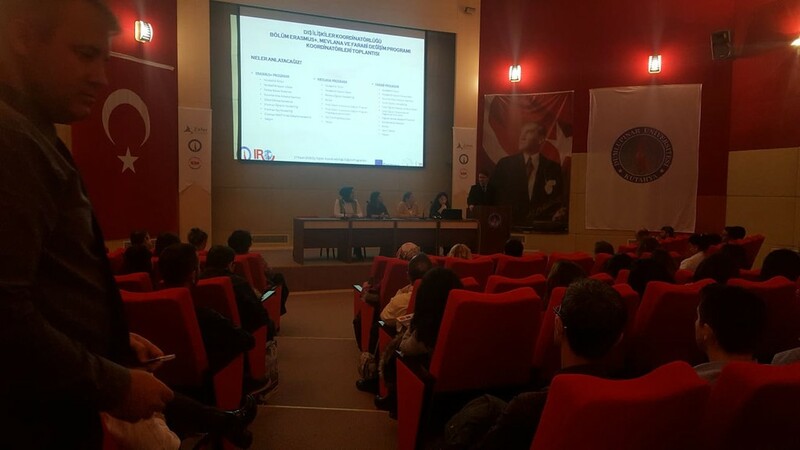 Dr. Figen Karaferye and Erasmus Coordinator Berrin Demir expressing that the project would be an international study pointed out that KDPÜ will be one of the leading universities which adopt the contemporary education methods. 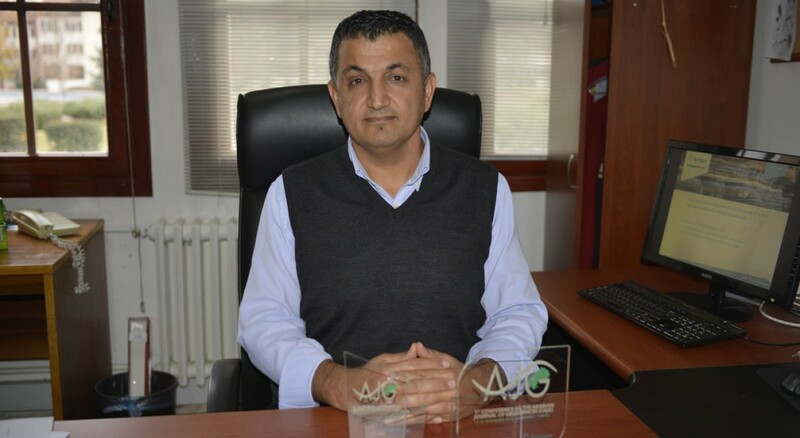 In addition, within the framework of the project, the project coordinators will work together with especially Prof. Dr. Kaan Erarslan, Prof. Dr. Kürşat Yılmaz, Asst. Prof. Dr. Serkan Arık and lecturer Ulaş Yabanova. 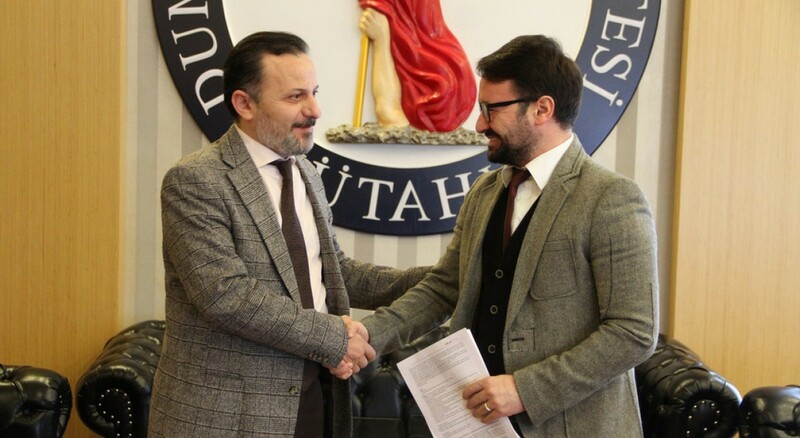 Prof. Dr. Remzi Gören expressed that the goals and methods of the project are also mentioned in 2023 Provisions announced by the Minister of National Education Prof. Dr. Ziya Selçuk. DPU Press - 17 January 2019, Thursday / read by 1052 persons. It is the official news portal of Kutahya Dumlupınar University. The content of portal is created by Office of Press.